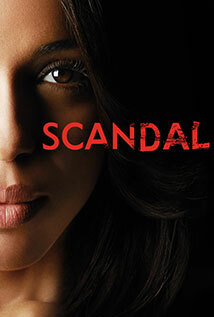 Scandal Season 2 Episode: 21 - Any Questions? Scandal Season 4 Episode: 11 - Where's the Black Lady? Scandal Season 5 Episode: 17 - Thwack!